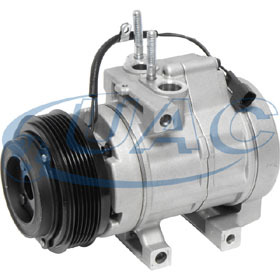 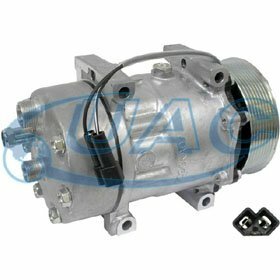 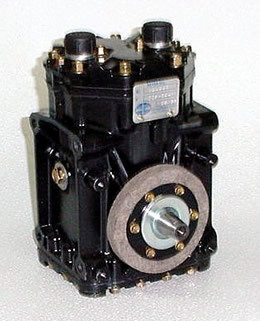 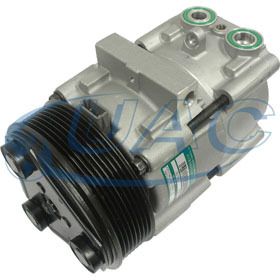 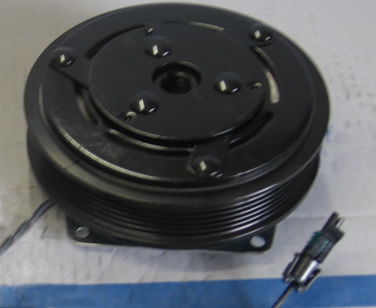 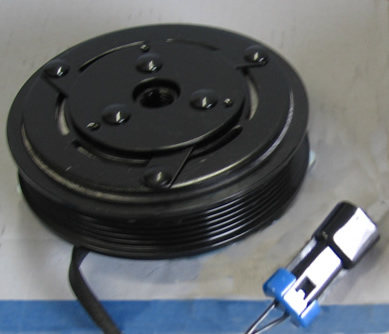 We carry a large inventory of new A/C compressor & clutch assemblies. 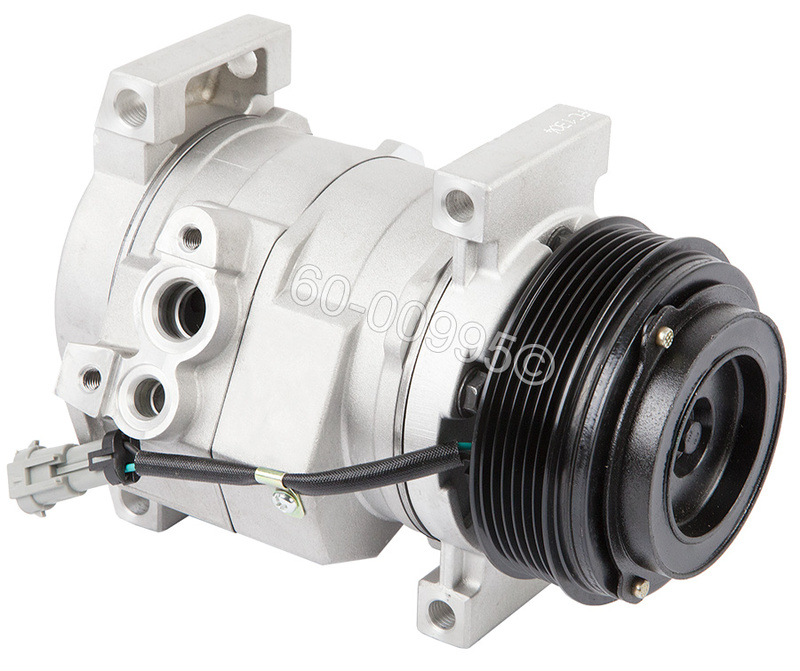 These compressors come with full warranty and are priced below what you would normally pay at your general auto parts store. 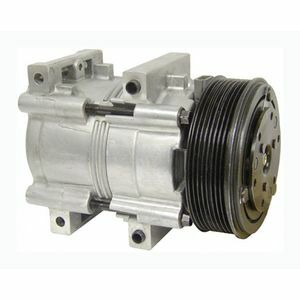 We also stock receiver driers, accumulators, orifice tubes / expansion valves, these are new items and are covered by a 12 month manufacturers warranty. 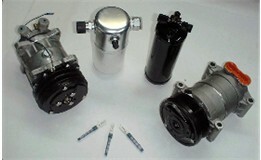 So for all your A/C needs give us a call, Installation can be arranged if you are local to the Dallas/Ft Worth area. 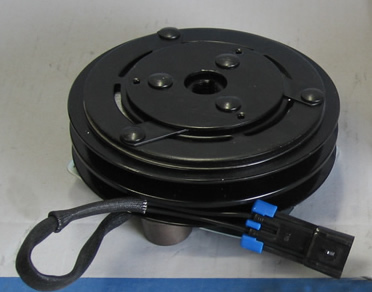 If for some reason we do not have your item in stock we can normally have it the following day if ordered before 2pm CST.